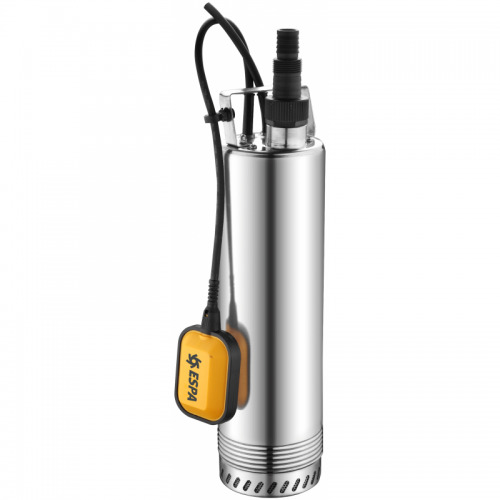 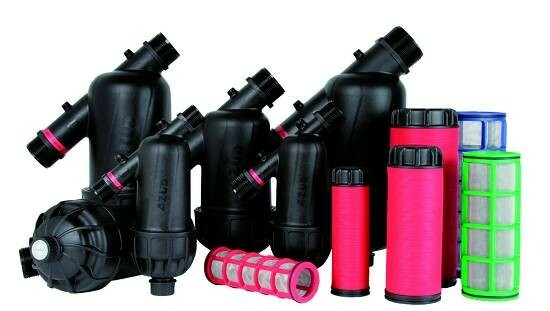 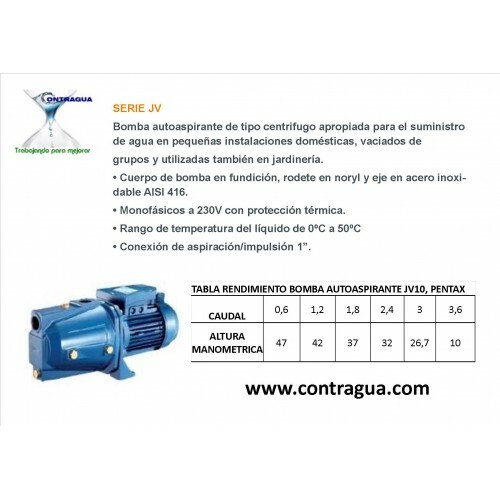 EN CONTRAGUA DISPONEMOS DE LAS MEJORES MARCAS DE BOMBAS AUTOASPIRANTES, (PENTAX, ESPA, EBARA, LOWARA, GRUNDFOS, ETC. 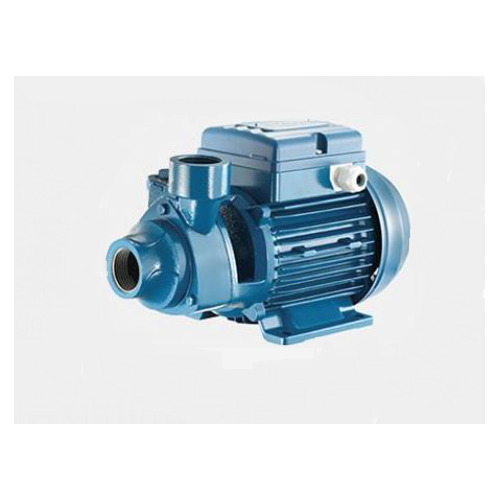 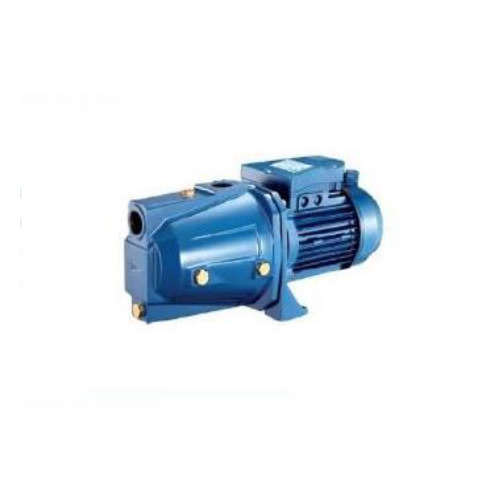 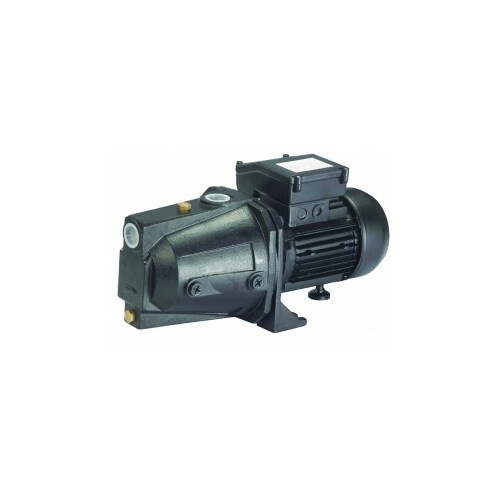 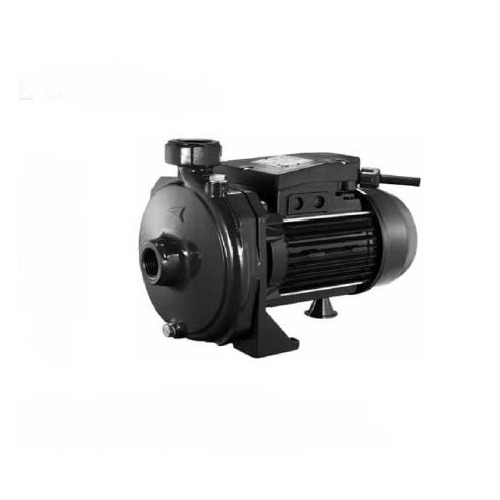 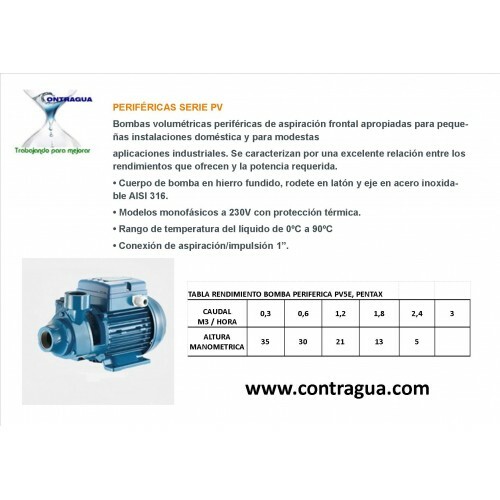 PARA PEQUEÑAS INSTALACIONES E INDUSTRIALES, RIEGO Y DOMESTICO. 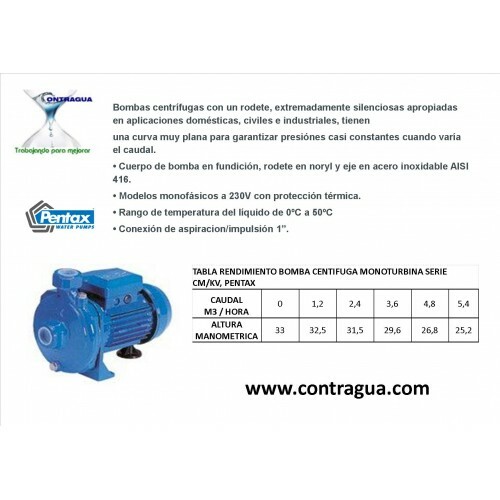 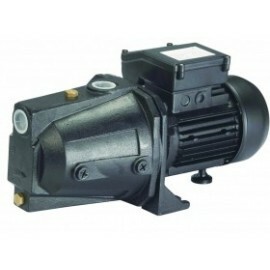 BOMBAS AUTOASPIRANTES Hay 6 productos.